Hard working Realtor with 18+ years experience happily selling Lake Norman and surrounding markets. 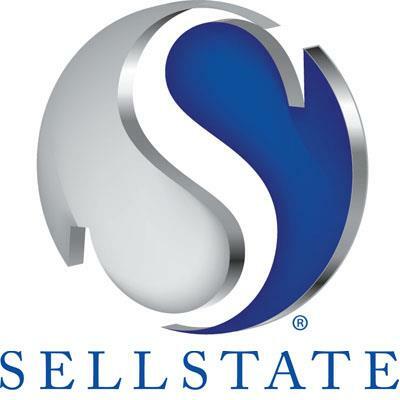 Helping residential sellers and buyers achieve their real estate dreams seven days a week. Available via text/email/phone to answer all your questions and schedule showings on your favorites @ 704-201-5087 or cedeuel@gmail.com .